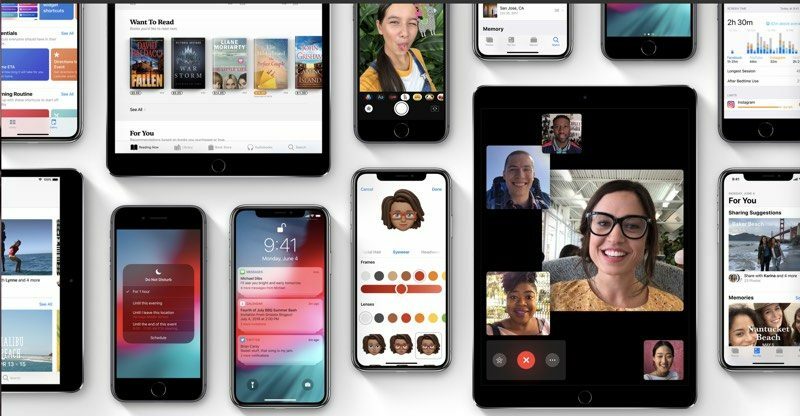 Apple today seeded the third beta of an upcoming iOS 12.1.1 update to developers, a little over one week after seeding the second beta and two weeks after the release of iOS 12.1, a major update that brought multiple new features to iOS. Registered developers can download the new iOS 12.1.1 beta from Apple's Developer Center or over-the-air once the proper configuration profile has been installed from the Developer Center. Update: Apple has made a new public beta of iOS 12.1.1 available to its public beta testers. Well you do appear to be in the core of a black hole. Give it a few eons. You gonna spam this in every new beta release? Probably a dumb question but can you still use the keyboard as a trackpad on the new iPhones (XR and XS)? You can as usual on the XS using 3D Touch. On the XR you can use longpress on the spacebar for that, just like you actually can on other non-3D Touch devices as of iOS 12. Since updating to iOS 12.1.1 beta 2, I have to hold the power button longer than usual to turn on my iPhone X. It used to be a press and release before and now is press and hold!!! It should have been a press and hold in the first place. Otherwise, while traveling for example, the button gets pressed while in a bag and the phone powers on, and upon arrival the phone is dead as it's been hunting for signal throughout your plane flight. Stable enough for daily driver? Anyone know if reception issues (call quality, Apple Music stream efficacy, etc.) could be remedied by a software update? I've had nearly every iPhone since the '07 launch, and my XS experience has been pretty bad. From the moment I sent my X back for my XS (iUP), I have had nothing but connection issues. As an example, Siri thinks I'm not connected to the network when asking to play something from Apple Music - even tho I am full bars on both wi-fi and cellular (AT&T). Frustrating and unusual, for my Apple experience. Dumb question, but I haven’t been following this too closely. From the article it seems they reverted the “flip camera” button to be more accessible during a FaceTime call, rather than hidden in another menu. Is that true?